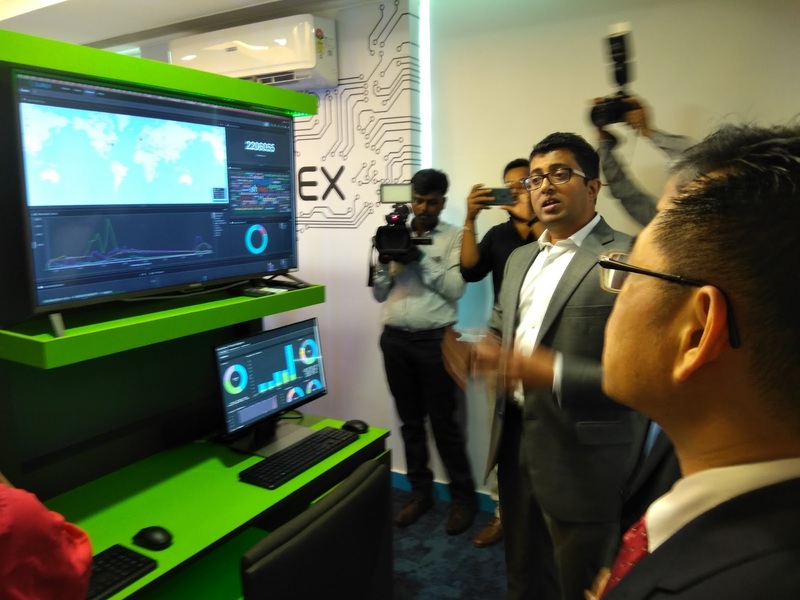 Subex, a pioneering entity in the Cybersecurity space, hosted the first edition of its Cybersecurity Symposium with Singapore’s Nanyang Technological University (NTU). The Symposium aimed towards creating a collaborative platform for the industry and academia to discuss ideas and initiatives around cybersecurity education. 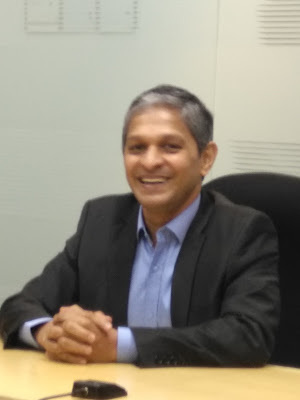 Representing NTU Singapore was esteemed NTU Academician and cybersecurity practitioner Prof Lam Kwok Yan, who provided his overview of the cybersecurity landscape in Singapore and perspectives on how the lessons learnt can be applied to the Indian ecosystem.